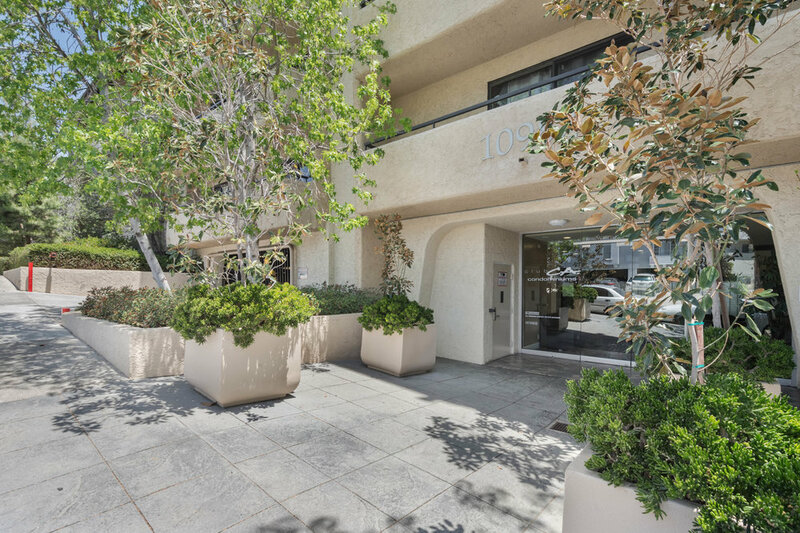 RARELY OFFERED 2 bedroom Club California condo in the heart of Westwood. This great exterior facing corner unit offers South East/West exposure with the bedrooms overlooking a swath of trees and offering light & privacy rarely found in a condo. This condo features hardwood floors throughout, central HVAC, granite countertops, SS appliances and a large balcony. 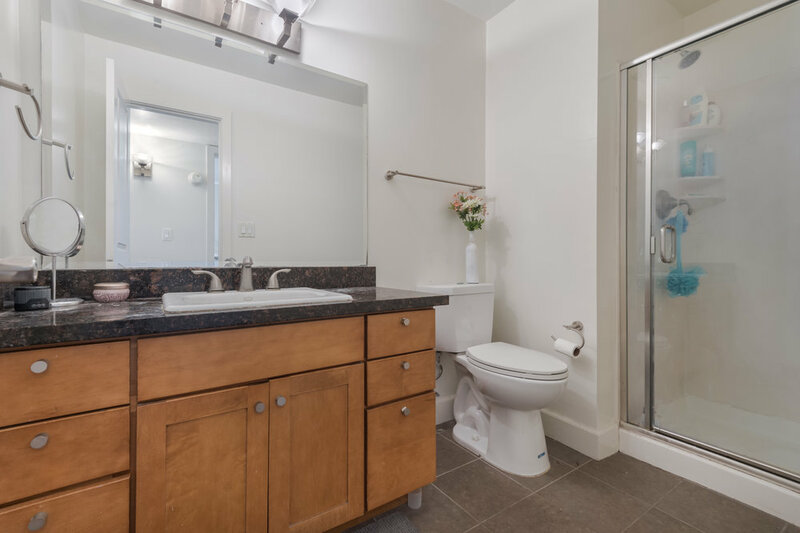 2 deeded, side by side parking spaces, plus additional storage add extra convenience. 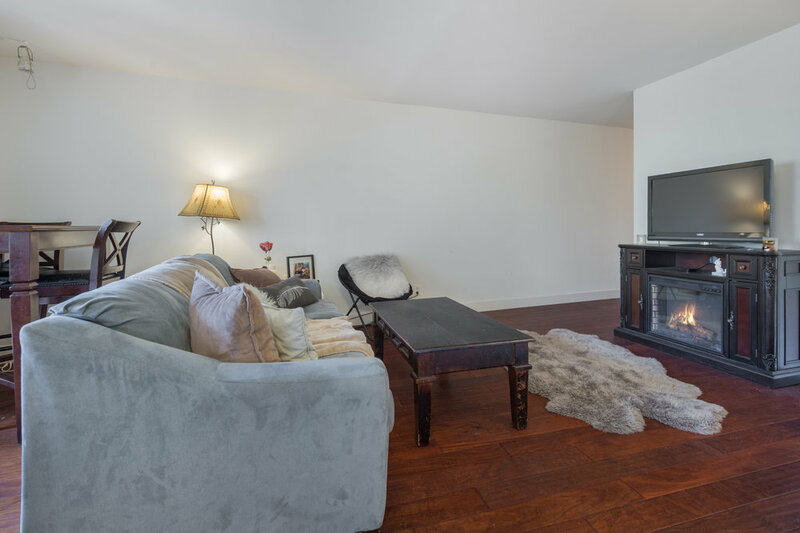 Mere minutes from UCLA, the Medical School and Westwood Village the complex is conveniently located with easy access to all that Los Angeles living offers. 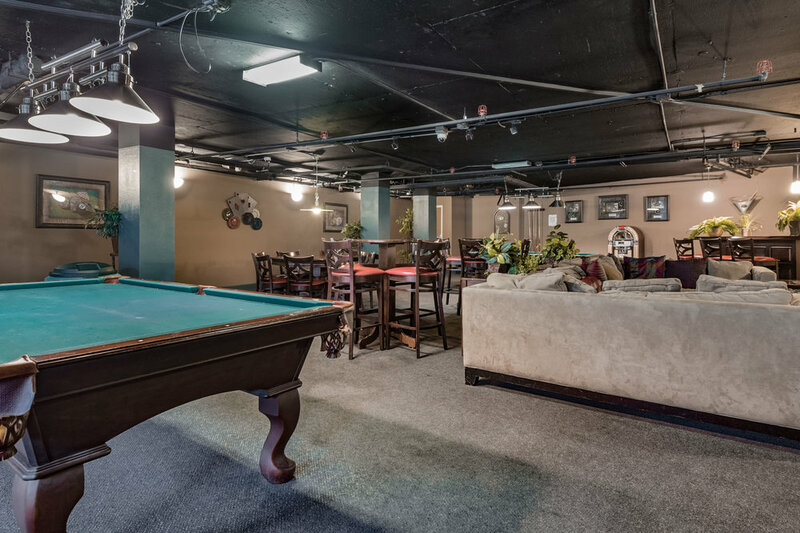 Complex amenities include an onsite manager, secured entrances & parking, CCTV video security, updated fitness center, rec room w/2 pool tables, resort style pool, sun deck and BBQ area. Shown by appointment only - 24 hour notice to show.